What would happen to your traffic if you could get on page one of Google? Imagine you had the power to get any site on the front page of Google. What could you do with this power? Could this power help you double your business? Get a promotion at your current job? Start your own consulting practice? Lifetime access and free course updates for life. Quizzes at the end of each lecture to test your knowledge. 6+ Hours of Video Content. Lucky for you, this "power" is called Search Engine Optimization (SEO), and you can learn to do it this weekend. The problem is SEO can be confusing. The rules have changed and with so many ways to get started - it can get overwhelming for a beginner. That's why we love Tommy's Clickminded SEO Course. Tommy has nearly a decade of experience in SEO, working for both PayPal and Airbnb, and this course is the culmination of everything he's learned. If you went to Tommy's site to buy this course it would cost you $497 which is already a steal if it helps you double your traffic or land a single client. Instead, in this AppSumo Exclusive, you can snag lifetime access for only $149 (70% off). Click here to get the course and 10x your traffic from Google. Tommy makes sure the course always stays fresh (it just went through an update this month) and will alert you to any future updates, so you're always on top of your SEO game! Even better, Tommy's response times are unreal. Thousands of sumo-lings have already taken the course and raved about Tommy's ability to quickly answer questions when they get stuck. The whole package is designed to take you from beginner to expert in 6 short hours. Every Startup CEO, internet marketer, and Web professional needs to take this course to understand why SEO is one of the first things any business should optimize. Tommy sells this whole package for $497 on his own site. But for Black Friday only, you can get lifetime access to the ClickMinded course for only $149 (that's 70% off!). Click here to get the course and start driving more traffic to your sites, forever. P.S. Don't forget to grab our other amazing Black Friday deals before midnight tonight! 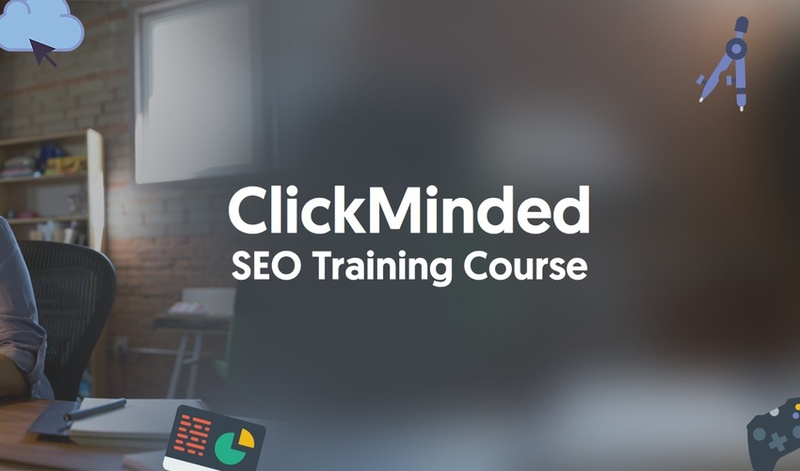 Clickminded SEO Course: What would happen to your traffic if you could get on page one of Google?